Description This Thomasville, Georgia hotel has an outdoor pool and non-smoking guest rooms. 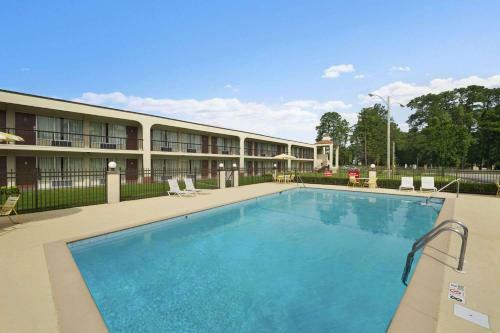 Rose Garden Inn & Suites offers air-conditioned accommodation in Thomasville. This 2-star hotel offers a 24-hour front desk. 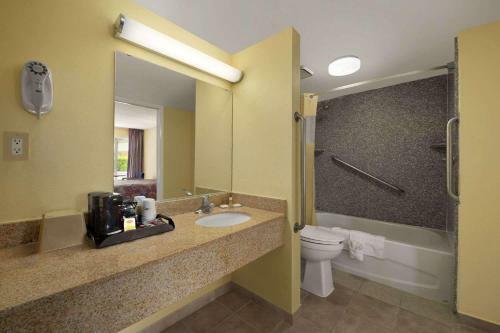 The hotel provides an outdoor swimming pool and a business centre and free WiFi.At the hotel the rooms are equipped with a desk a flat-screen TV and a private bathroom. 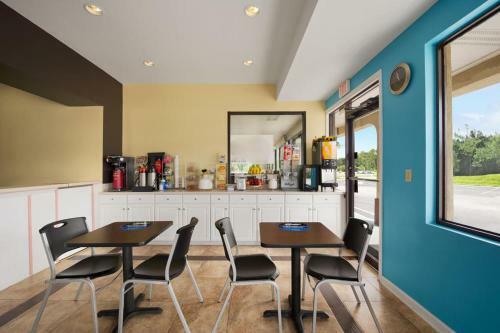 At Rose Garden Inn & Suites each room has a seating area.A continental breakfast is served daily at the property.Tallahassee Regional Airport is 64 km away. 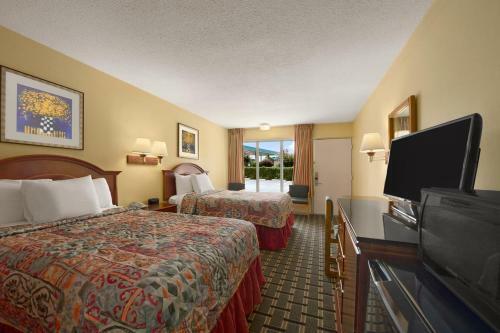 Add Rose Garden Inn & Suites to your free online travel itinerary.